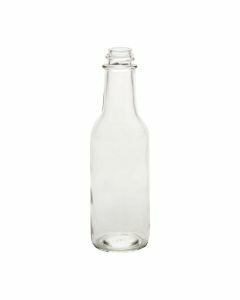 10 oz Woozy Hot Sauce Glass Bottles - Buy case quantities at wholesale prices! 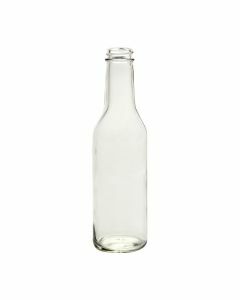 This bottle has a 24-414 neck finish and can be paired up with any of the closures under the Product Accessories below. Closures are sold separately. 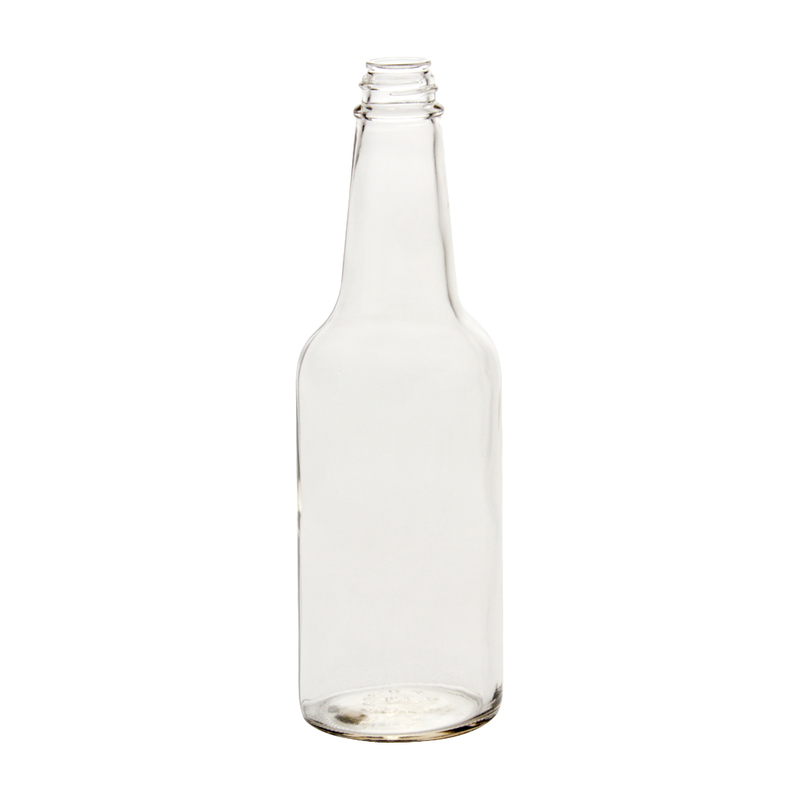 Bottles are sold by case quantity. Case Dimensions (Length x Width x Height) 10" x 7.5" x 8.75"